We offer a wide range of professional tree services that are carried out with absolute precision and care. 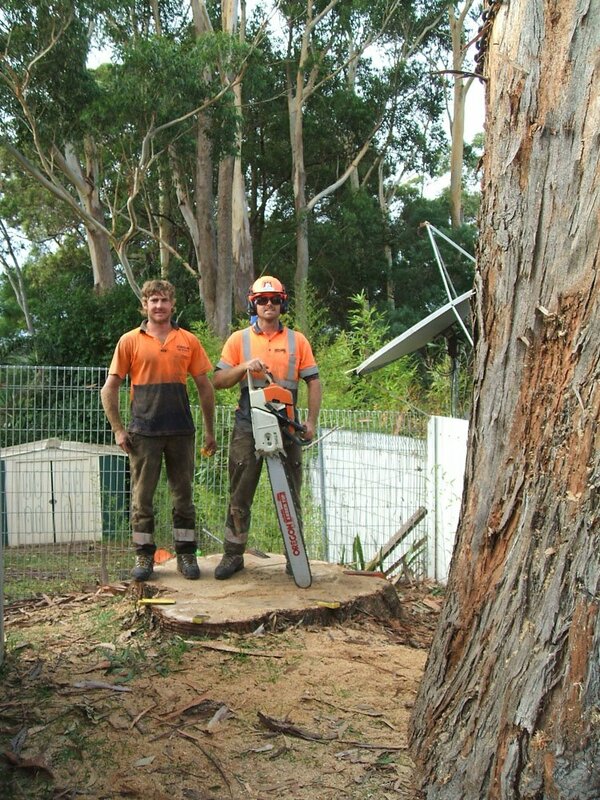 We take the safety of our tree experts, your property and members of the public very seriously. Safety is of paramount importance, and each member of the Everwilling Tree Specialist team have undergone strict OH&S training, and we carry $20 million public liability insurance. No job is too big or too small. We also have extensive knowledge regarding local laws and regulations. Everwilling Tree Specialists are committed to providing affordable tree management services with high-quality customer service and above industry standard outcomes.